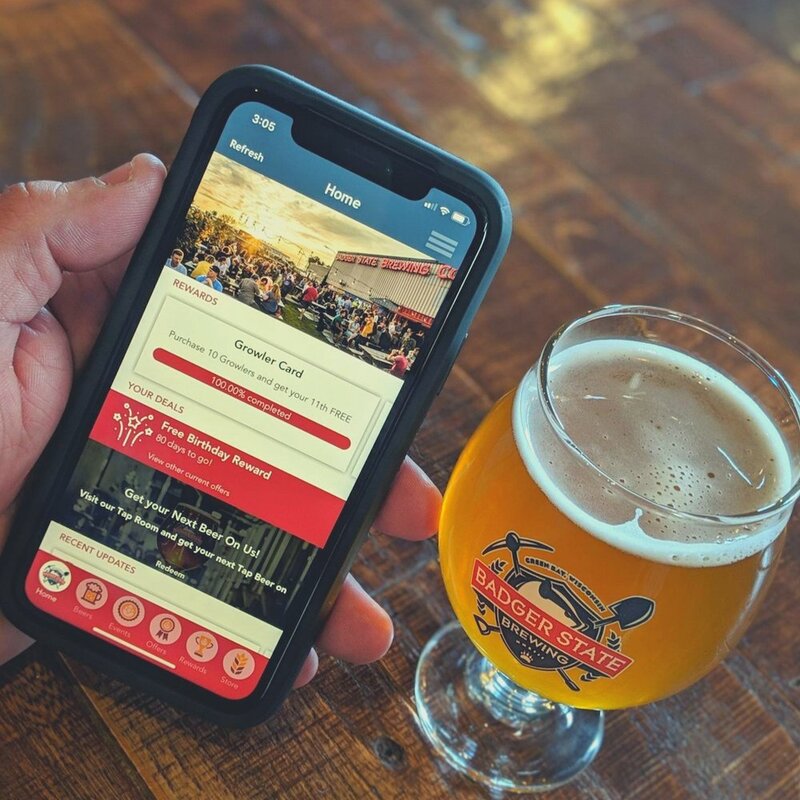 The Badger State App is Here! We’ve been tweaking and tooling in the workshop for the last few months with our friends from Boelter Blue to create something that isn’t going to add to the ever growing collection of app clutter in your phone. We’re proud to introduce you to our brand new app, now available for both Android and IOS!